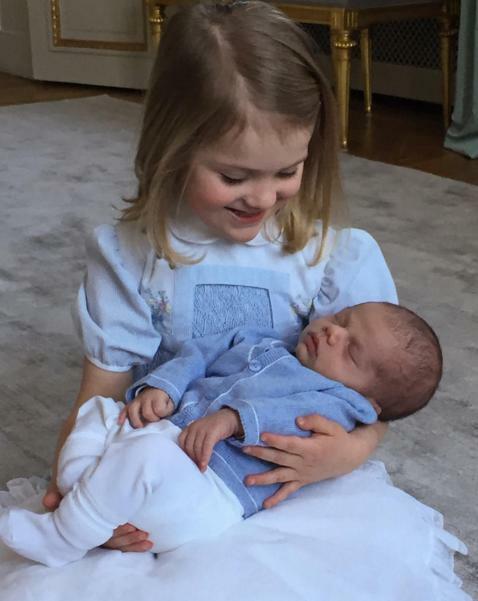 The Royal Order of Sartorial Splendor: Sunday Tidbits for March 27: Happy Easter! 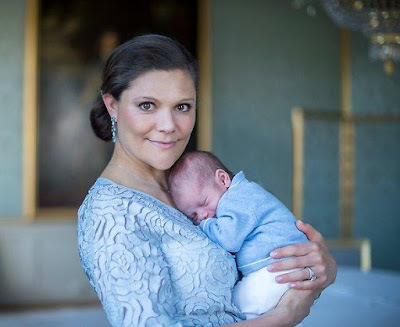 --Crown Princess Victoria and Prince Daniel thanked those that sent greetings and congratulations for Prince Oscar's birth with the release of a beautiful photo of Victoria and her snuggly son. --According to Billed-Bladet, Crown Princess Mary's new tiara was purchased by Mary herself at an auction (which, if true: GOOD ON YOU, MARY). (They also say it has pearls that I personally don't see in current shots.) Anyway, see more in the last Sunday Tidbits comments, courtesy of lovely commenter Fantasyprincess. --I also have QEII's Easter outfit and brooch up at the Vault right now, and we'll chat about other Easter outfits here tomorrow. --And finally, I don't even know where to start with the parade of cute that was Prince Harry's visit to Nepal. Kensington Palace's Instagram isn't a bad place to begin, including some pictures taken by Harry with his own captions. Prince Harry took a number of photos and videos during his official tour of Nepal. He is now working with Team Rubicon helping a community to reconstruct a school damaged in last year's earthquake. He wanted to share some of his favourite photos from Leorani village in west Nepal, where he stayed overnight with a local family. For a couple of these he has provided captions in his own words....this one, though, speaks for itself! Hope you enjoy his photos - thanks for all the lovely comments over the last few days.